Our company is a professional supplier of various color paints ( Oil Color , Acrylic Color , Water Color , post color , Gouache color ) from hobby user to professional artist quality grade, equipped with strong team and advanced techniques. We ensure outstanding quality, excellent services with reasonable price for customers all over the world. 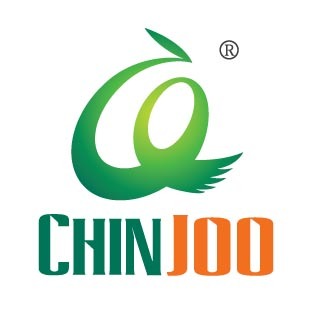 Chinjoo is the best supplier that you can trust in China. 4. The designated art paints supplier for 2008 Beijing Olympic Games Opening Ceremony. Looking for ideal Artists Poster Color Manufacturer & supplier ? We have a wide selection at great prices to help you get creative. 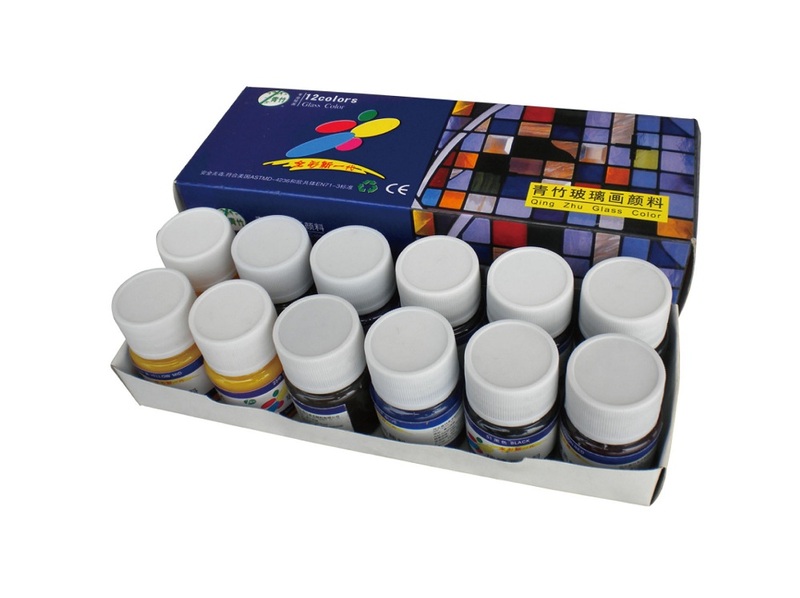 All the Fine Quality Poster Color Paint Set are quality guaranteed. We are China Origin Factory of Fine Quality Poster Color. If you have any question, please feel free to contact us.